An armed citizen intervened in a parking lot attack, saving a loss prevention officer from an impending “tire iron” assault at the hands of robbery suspects. The second suspect went to his vehicle, grabbed a “tire iron,” and returned, apparently planning to use the iron on the officer. 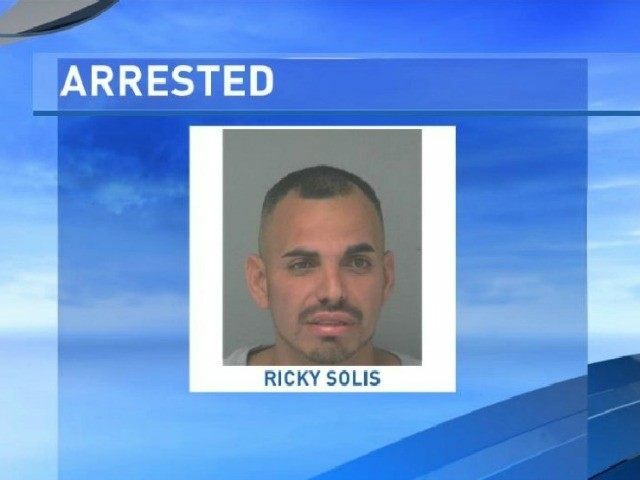 Solis was arrested for robbery, and the second suspect was able to flee the scene. The loss prevention officer suffered minor injuries, but did not require medical treatment.